Here’s one to add to the long list of English songs with French titles [like “Michelle”, “My Cherie Amour”, etc.]. 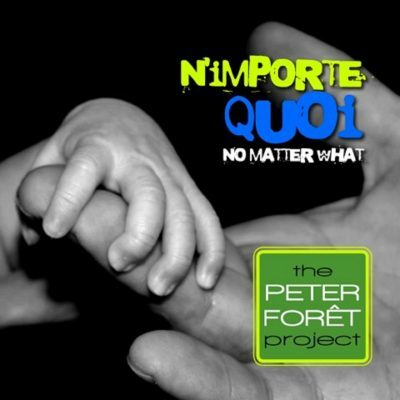 N’importe quoi [No Matter What] is lyrically autobiographical [and quite vague, you’ll have to use your imagination] and, musically, a mix of funk and Latin jazz. Featuring great improvised solos from René Lavoie [flute] and Peter Beaudoin [drums]. The background vocals at the coda sound like something off of Steely Dan’s “Aja” album.